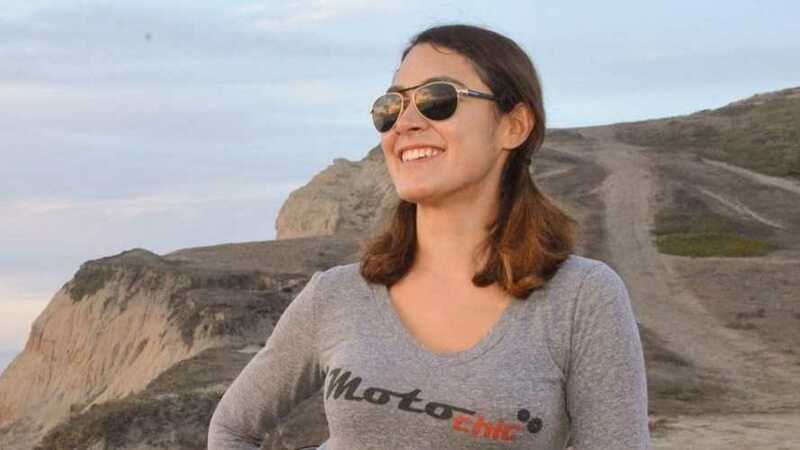 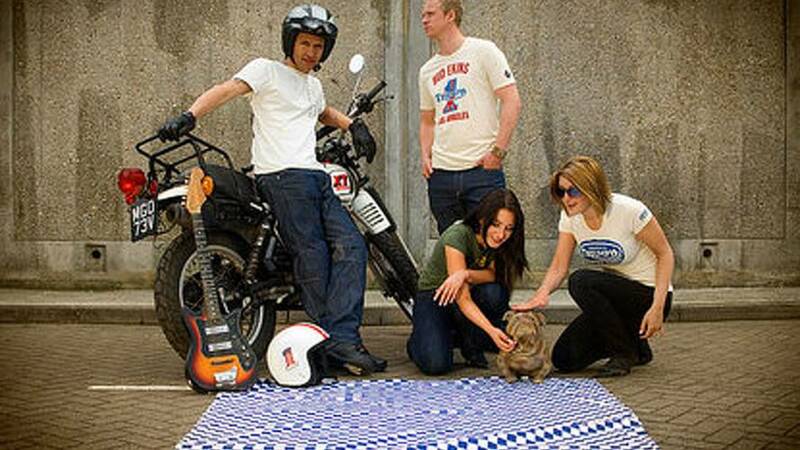 MotoChic, more Chic tees less Moto gear, but doing good in the world. 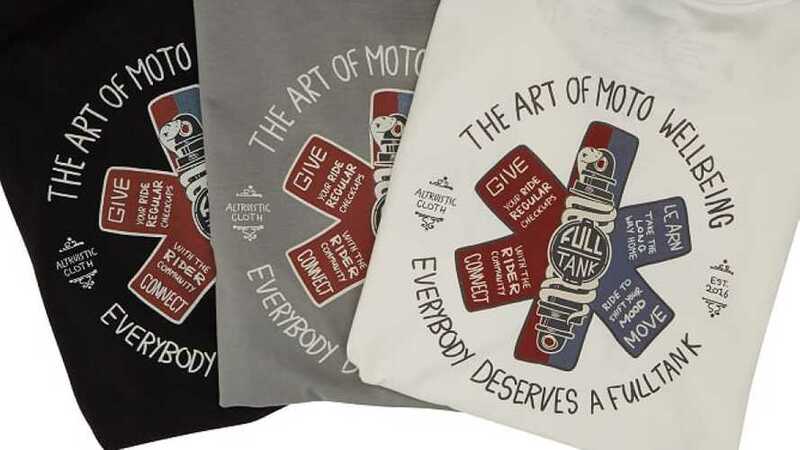 Rather than pocket the profits, Full Tank donates them to the Movember Foundation. 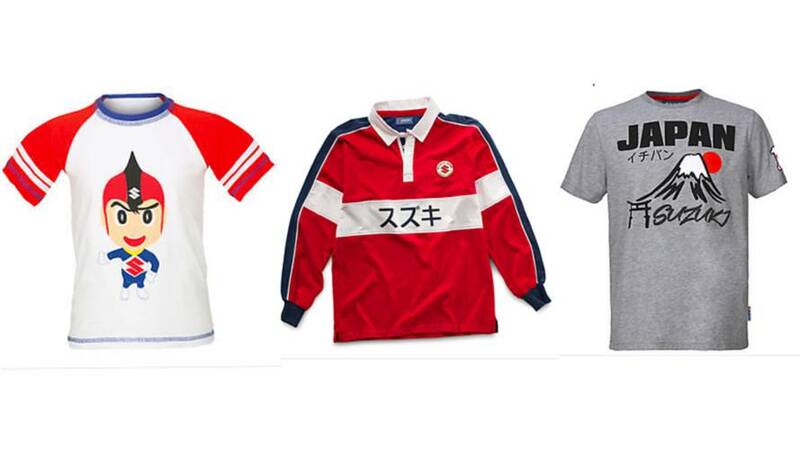 Suzuki forgoes the partnership with an existing fashion label and releases its own line of vintage-inspired apparel in its 2018 merchandise lineup. 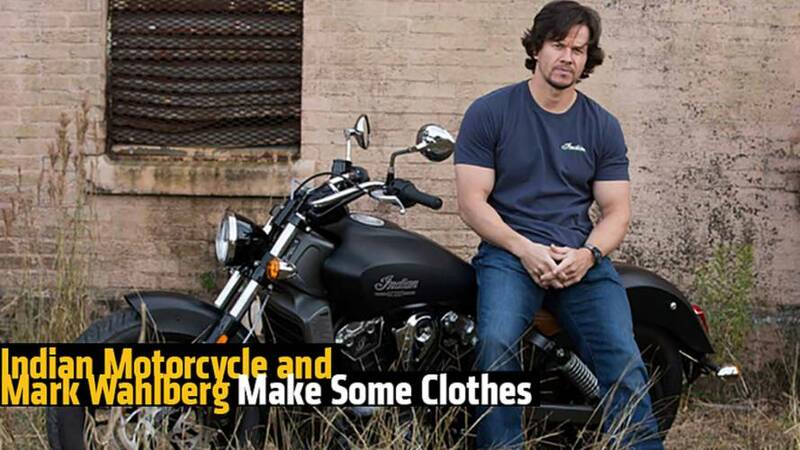 Clothing: generally good. 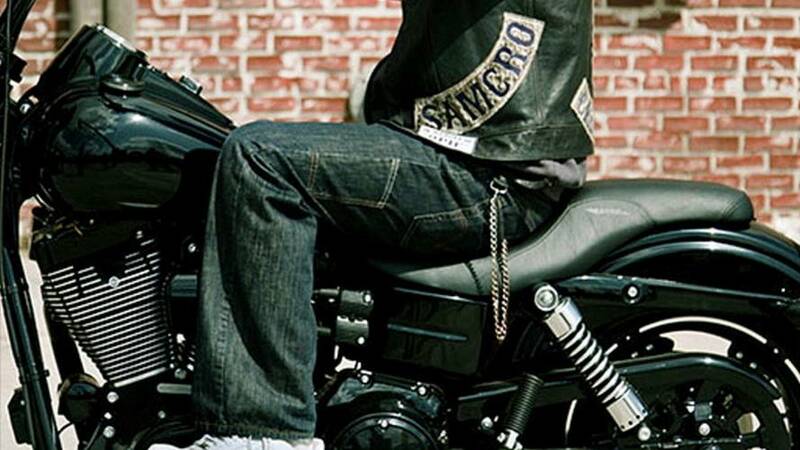 These 6 clothing choices aboard your bike: bad to disastrous. 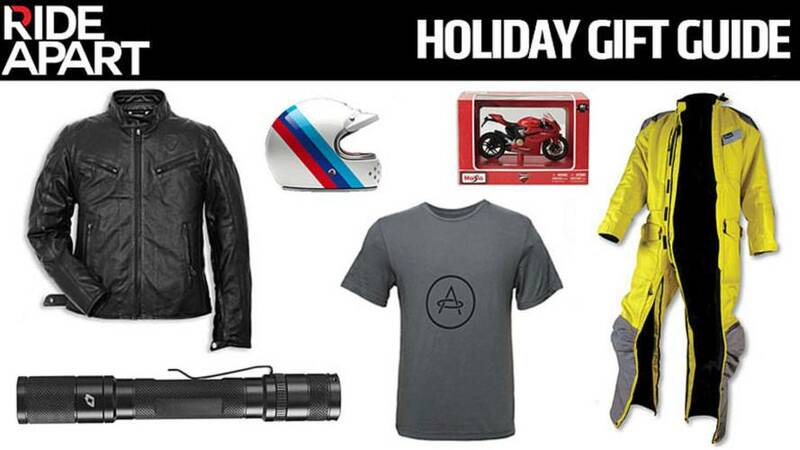 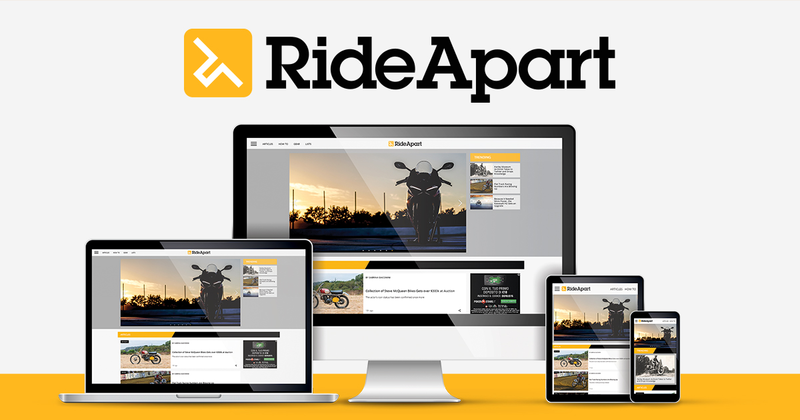 This is the ultimate motorcycle gift guide for every motorcycle-loving guy or gal on your holiday shopping list. 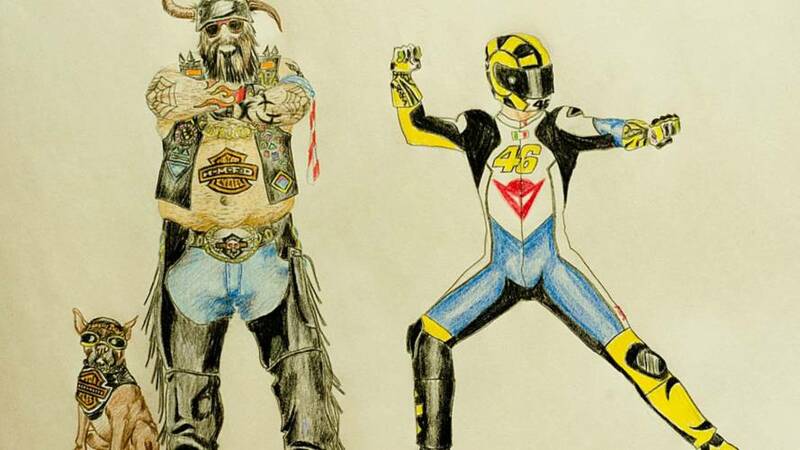 Here's our comprehensive guide to dressing up like a real biker, whether you think that means looking like a Pirate or a Power Ranger.